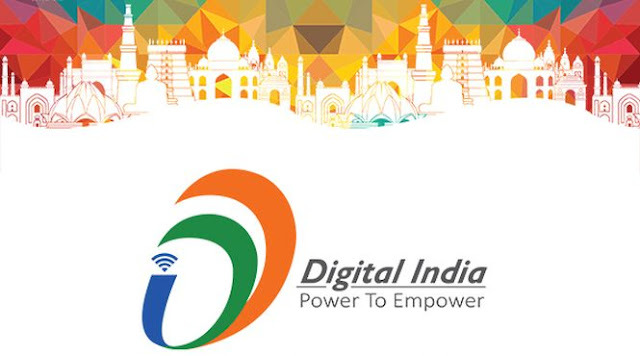 Early this month, the central government kick-started an ambitious Digital India initiative, which includes digital infrastructure, digital literacy and delivery of service digitally First major goal of this initiation is to connect 2,50,000 more villages with high-speed internet networks so that rural people get access to information like their urban peers. In that order, it has begun a massive project to install fibre optics lines that will run through the length and breadth of the country. This project is slated to be completed in 2019. As part of digital literacy initiative, the government has chalked out plans to inculcate computer knowledge to the poor and rural people. The third major goal delivery of digital service has already begun with the release feature-rich smartphone apps to bring in basic services right into the hands of the citizens via e-governance. 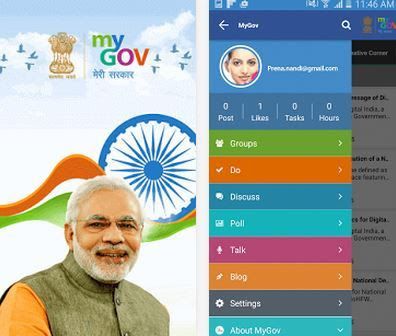 This feature-rich app is a product of government's action to crowd-source ideas from the common citizens. Users can send their opinions (or suggestions) to Central Ministries and associated organisations to improve government services or bring in new initiation for the advancement of the society as a whole. 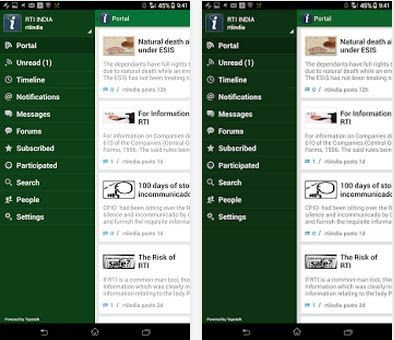 This app acts as a single window source of all information related to the ministry's citizen-centric services and outreach activities. The application is completely user-oriented, intuitive and interactive with smart visuals/graphics. 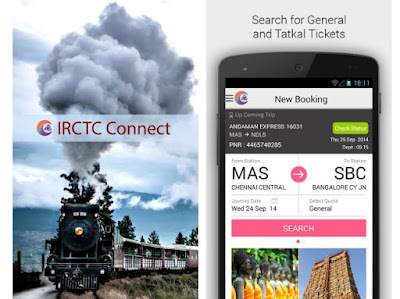 This feature-rich app helps users search and book/cancel train tickets from smartphones. It will also give regular journey alerts. This app also retains passenger information so that the user need not fill up same personal details again during the booking of tickets in future. This feature-rich app is not only useful to Indian citizens, but also to foreign nationals as well. 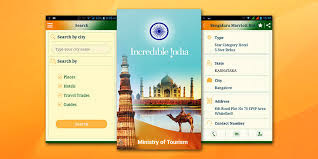 Based on the location of the user, this Android App Developers India will list all the government affiliated tour operators, adventure tour operators, regional level tourist guides and also recommend classified hotels nearby. It also gives tips on best places to visit in that appropriate location. 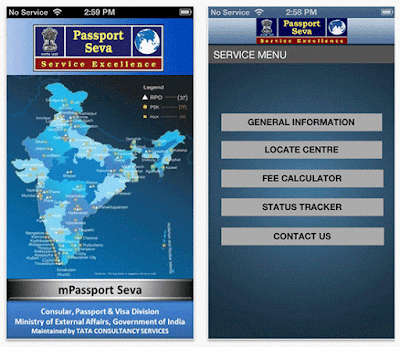 This app will provide general Advice on various steps involved in obtaining a Passport; locate nearest Passport seva kendra centre and help user to what documents to carry while going for the verification purpose. It also gives Passport app status tracking and other details. 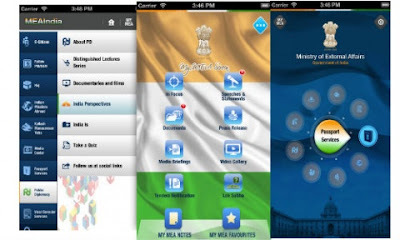 This intuitive app helps users on how to file RTI applications and where to get details. It also enables users to form communities to share queries. Another notable feature is that this app lets user to send and receive personal message's to well renowned RTI activists as well. This feature-rich Mobile One app is initiated under the Karnataka government's ICARE programme by Centre for e-Governance. It reportedly brings 4,000+ services right to the citizens' fingertips. Some of the services include easy payment of water, phone and electricity bills, access to city police, traffic police and crime records bureau services, multiple citizen-centric services like RTO services, BMTC services, cab booking and Metro Rail (BMRCL) smart-card recharge and other services can be availed through this single platform.